Do you need screen-printing for your Syracuse, NY business, organization or event? Don’t scrimp on quality – choose Seaboard Graphics for your high quality screen-printing needs. When it comes to screen printing, Seaboard Graphics has services you might not have ever considered. We do more than simply print T-shirts – we help you build business strategies. Our high quality screen-printed apparel is affordable, and the design possibilities are only limited by your imagination. What’s more, Seaboard Graphics has an onsite team of talented graphic designers who can custom-create the design you envision. 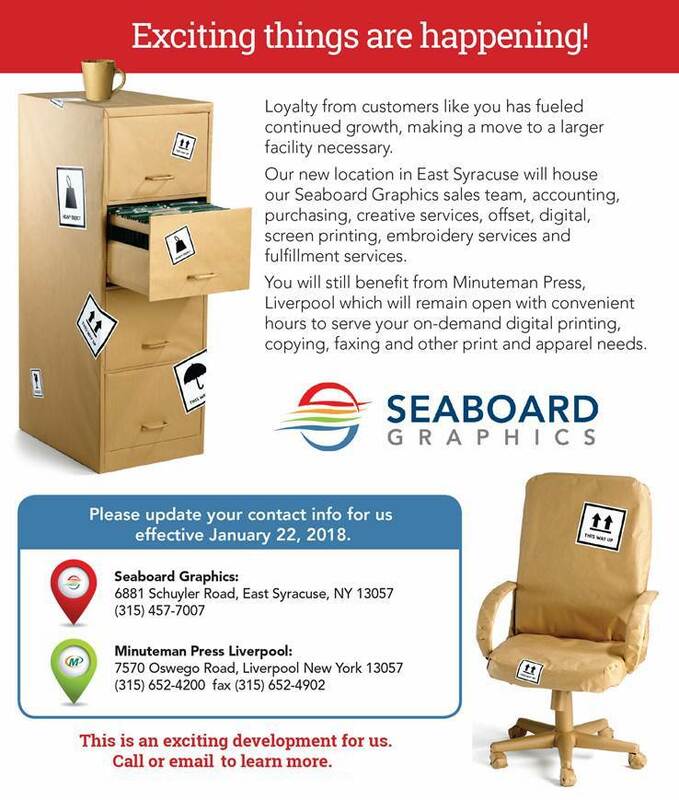 Seaboard Graphics provides high quality screen-printed items to the Syracuse, NY area. 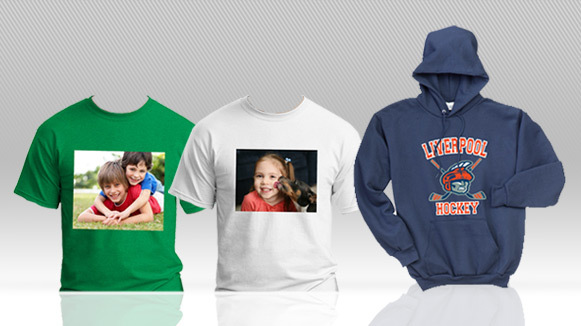 Let us help you promote and individualize your identity through custom, high quality screen-printing. To find out how Seaboard Graphics can help with all your screen-printing needs, contact us online or call 800.721.1663.